Join us in celebrating the working sheepdog at the beautiful Misty Isle Farm. 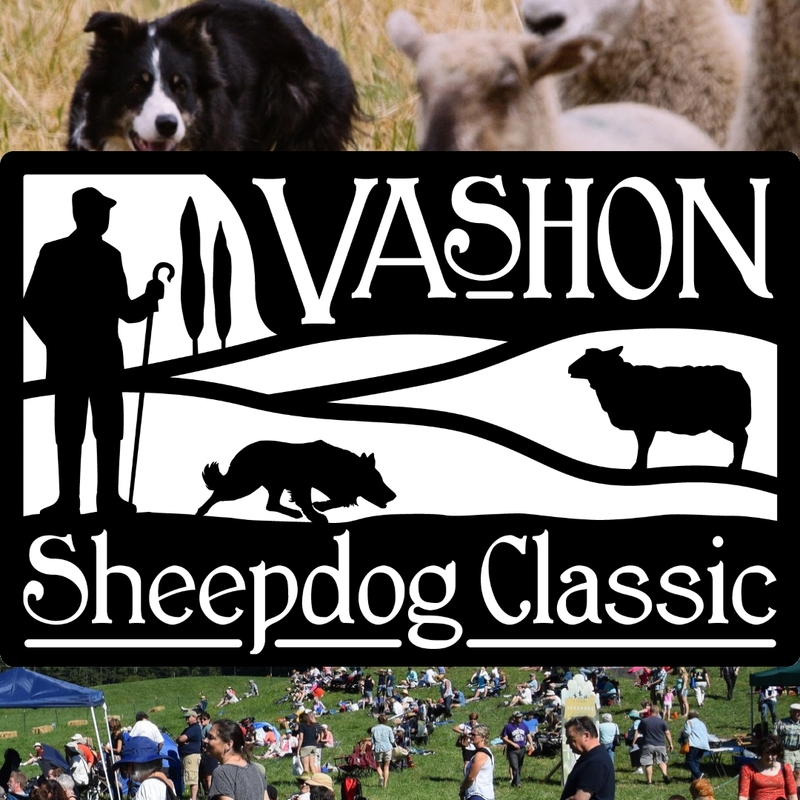 Picnic and watch these amazing dogs handle wily Willamette Valley lambs brought to Vashon Island just for this special event. 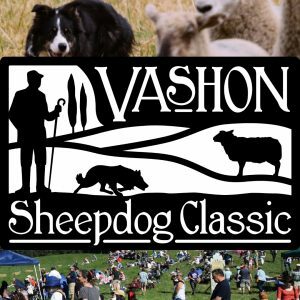 The Vashon Sheepdog Classic is a 501-c4. We raise money to support of education and health of Vashon youth. Book your rooms now and plan on joining us for fascinating dog experience.